China's rail network has set one world record after another in the past five years. 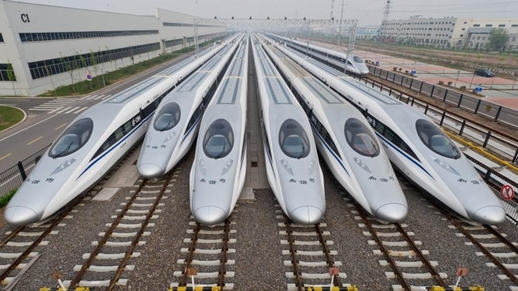 On Dec. 26, 2012, China launched the world's longest high-speed railway line connecting Beijing and Guangzhou in southern Guangdong Province. 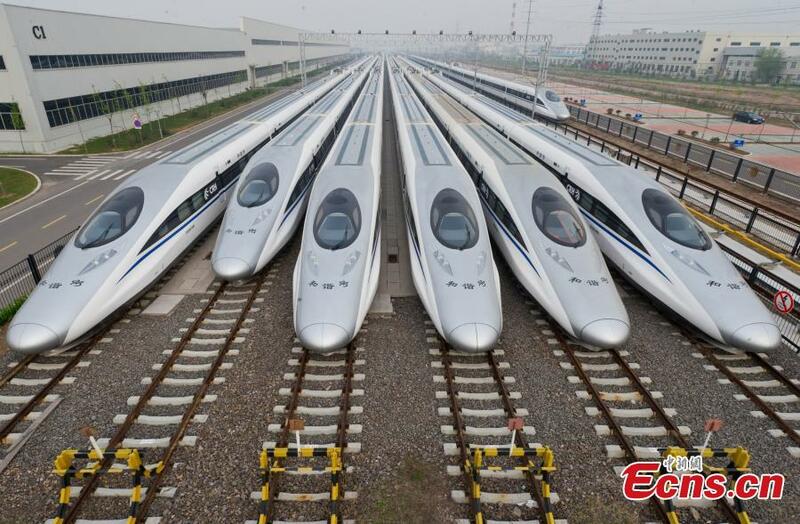 On Sept. 21 this year, the maximum speed of bullet trains on the Beijing-Shanghai high-speed railway increased to 350 kph, making it once again the world's fastest train service. With 22,000 kilometers currently in operation, the country has the most extensive high-speed rail network globally and is now bringing its advanced technology to the world.